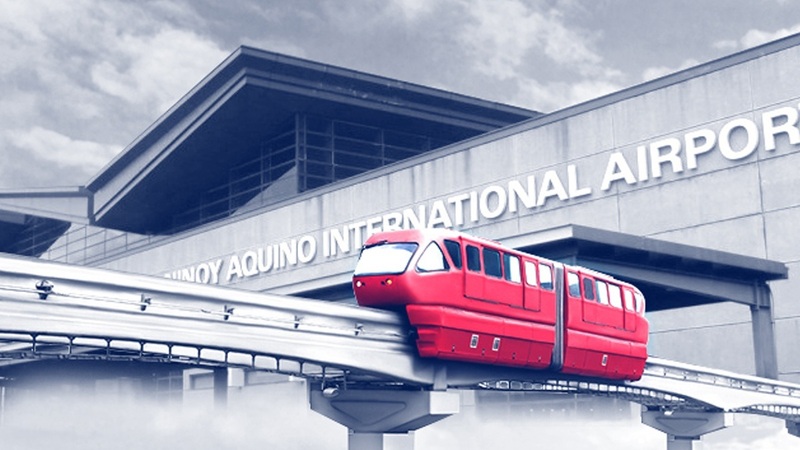 The NAIA Superconsortium that submitted a Php350-billion unsolicited offer to upgrade the Ninoy Aquino International Airport (NAIA) also plans to build a three-kilometer elevated rail that will link the airport’s three passenger terminals with each other and with existing and future mass transport systems. The superconsortium is made up of seven of the country’s biggest conglomerates that banded together to expand and modernize the country’s premier airport. The airport rail project would be connected to the Light Rail Transit (LRT) Line 1, which is being extended to Cavite province to the south of Metro Manila, and the planned Metro Manila Subway. The connection to Metro Manila’s main transport hubs would make access to the airport more convenient and make it a fully-integrated premier gateway. The project could either be a monorail or a light-rail train, said NAIA Consortium Spokesperson Jose Reverente during a media briefing last March 21. The announcement came a month and a week after the Php350-billion unsolicited proposal to the government was submitted by the superconsortium. Also part of the proposal is a third runway with an integrated hub. In the first phase of the project, the superconsortium plans to expand the area of NAIA Terminals 1, 2 and 3 by almost double, from its current size of 364,000 square meters to 623,000 square meters. This would increase the passenger capacity of the airport. In 2017, NAIA’s three terminals accommodated a total of 41 million passengers, which is well above its intended capacity of 31 million. “If we don’t do anything about it, there’d be a certain point that the passengers would reach 60 million and the capacity would still be 31 million. So the worst thing to do is to not do anything about it. 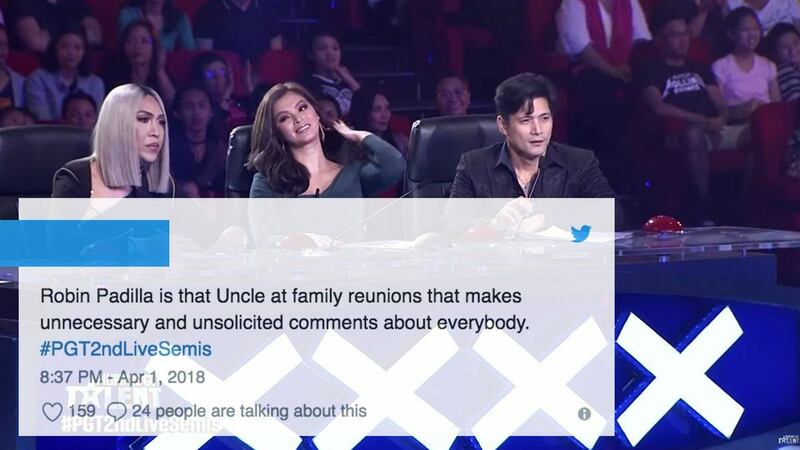 We have to do something as soon as possible,” Reverente said in Filipino in an interview with the ABS-CBN News Channel. If the proposal gets a green light from the government by the end of 2018, the superconsortium said they would expand passenger capacity to 47 million by 2020 and then double the current capacity to 65 million by 2022. However, passengers should expect additional costs along with these improvements. “We’ll find a way to make the increase in passengers’ cost still affordable,” Reverente assured. “There will be more services, additional passenger convenience, so that waiting areas would be more spacious and the passengers won’t feel hot inside the waiting areas,” he added. The superconsortium is made up of Aboitiz InfraCapital, Inc., Ayala-owned AC Infrastructure Holdings Corporation, Andrew Tan-led Alliance Global Group Inc., Lucio Tan-owned Asia’s Emerging Dragon Corp (AEDC), the Gotianun family’s Filinvest Development Corporation, the Gokongweis’ JG Summit Holdings, Inc. and Metro Pacific Investments Corp. under the leadership of business executive Manuel V. Pangilinan.